Component supplier Ferdinand Bilstein has confirmed that warehouses in both Kent and Yorkshire will close as the firm relocates logistics to a new purpose built facility at the Markham Vale industrial complex. In responses to questions asked by CAT, the company confirmed that the closures ‘will unfortunately lead to redundancies’. However, 140 jobs will be created at the new site (see panel for the firm’s complete response). The switch-on date for the highly automated facility is January 2018, with full operation of both Febi and Blue Print brands expected by the last quarter of the year. Head Office functions such as HR, finance and purchasing will remain in Kent. A facility owned by Bilstein Group in Ennepetal, Germany, features a large ‘dark warehouse’ automated stock and picking system installed by Witron Integrated Logistics. A similar system is being installed at the new site. 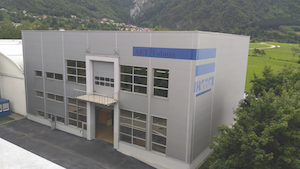 Ferdinand Bilstein UK changed its name from Automotive Distributors Ltd (ADL) in early 2015, following the acquisition of ADL by Ferdinand Bilstein GmbH+Co (now known as Bilstein Group) in 2011. 1) What date is the Markham Vale set to go live/open its doors for service? Markham Vale will ‘go-live’ and be operational from January 2018. Blue Print stock will move in first, followed by Febi a few months later. However, full operation of both brands at the site will be from Q3/Q4 of 2018. 2) Have the previous Kent and Yorkshire operations already closed down? When did/will they roll down the shutters for good? 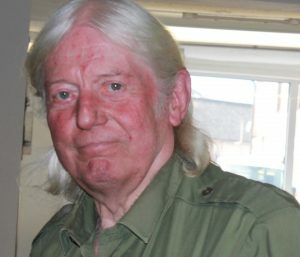 No, the offices in Kent will remain open, and so functions such as HR, Finance, Product Management, Purchasing, IT and Marketing will continue to run on this site. However, the warehouses in Kent will close during the first quarter of 2018. The Yorkshire operations will close during the later months of 2018. 3) What prompted the move to the Derbyshire business park? Ferdinand Bilstein UK Ltd wanted to improve its efficiency and logistics capabilities in order to improve customer service. The site in Derbyshire proved a fantastic opportunity, with its central location offering excellent transport links just off junction 29a of the M1, as well as close proximity to customers. 4) Have or will there be any redundancies from the transition over to the new premises? If so, how many are expected? The warehouses at the Kent site will close, and this will unfortunately lead to redundancies. However, we are working closely with training organisations, recruitment agencies and other local businesses to help staff find new positions in the local area. Staff in both Kent and Yorkshire have been offered the chance to relocate. 5) For those who have been kept on, will they maintain their original roles or take on a different one within the company? Staff who have chosen to make the move to Markham Vale will be able to maintain their original roles and responsibilities from the new site, and some will be offered the chance to develop further, to fill the new requirements at the site with the installation of new technology and systems. Training will be offered to staff who wish to learn these new skills. Staff who are remaining in Kent will retain their current roles. 6) What does the Markham Vale site comprise of? 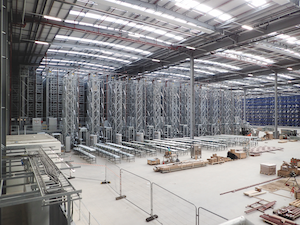 Markham Vale is to become our main distribution centre. With this in mind, the 14.4 acres site is largely taken up by a 215,000 square foot, state of the art warehouse, complete with manual racking and semi-automated machinery – the Order Picking system. There are offices upstairs, meeting rooms and a canteen. There is a reception area to greet visitors to the site. There is also a garden space outside of reception to provide a break from the office or warehouse during lunch. And a large carpark. A lot of time and effort was put into the planning stages to ensure the site had the best facilities for our staff. 7) There are currently up to 140 jobs at the Markham Vale site. When are you expecting to get all these positions filled and the new employees into the warehouse? A recruitment open day was held on 14th October attended by 600 people to let people see the new building/site and what we have to offer them. The warehouse roles will be filled from October until the beginning of next year, allowing time for training before the site is operational in January. Once the site is fully operational, more job opportunities are likely to become available in the offices as well as the warehouse, as the site grows. Injectors and related components need special care, but do garages appreciate this? Diesel system components are a paradox. On one hand they survive for years if not decades in a harsh, high temperature and even higher pressure environment of an engine. On the other hand, when the parts are out of their clean, contamination-free safe zone the are immensely fragile and even the slightest knock or the tiniest contamination particle can render them useless. 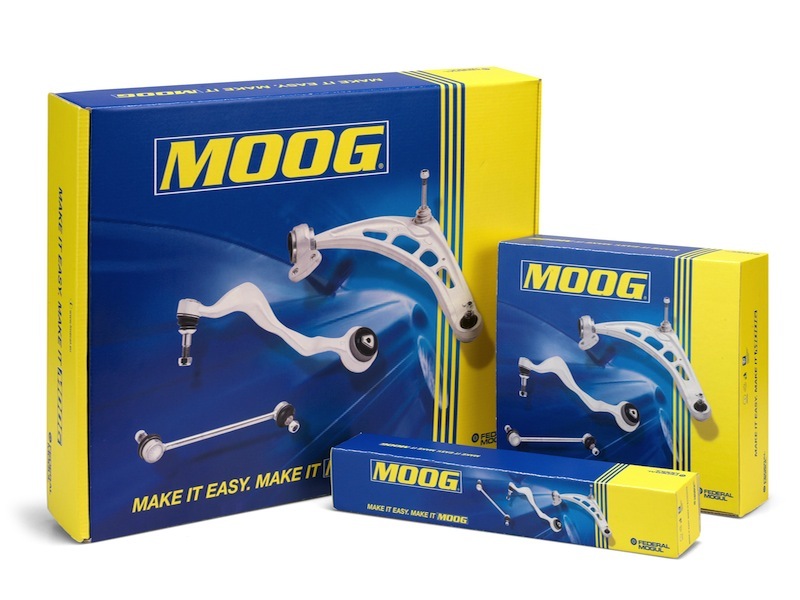 It is interesting to note that the component manufacturers take getting injectors through the factory, to the garage and into the engine, extremely seriously. 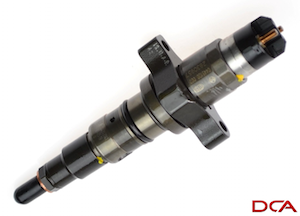 “Delphi’s common rail injectors are manufactured and packed in conditions of utmost cleanliness in our OE facilities. All outlets are fitted with protective caps and plugs and the injectors are sealed into VCI (Vapour Corrosion Inhibitor) bags. 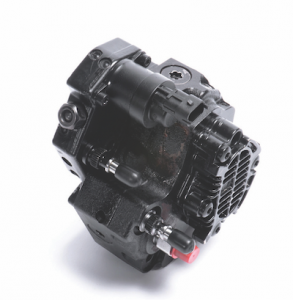 The bagged injectors are then packed into strong, durable cardboard cartons for delivery to distributors and end users” explains Gail Flint, UK Category Manager, Fuel Injection Systems, Delphi Product and Service Solutions. 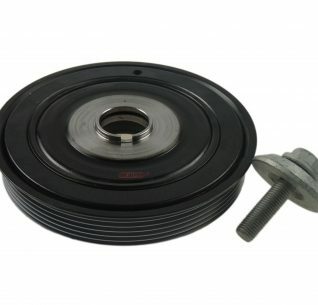 She adds that on fitting, garages are encouraged to vacuum (as opposed to blowing compressed air across the component) when fitting and that the old core should be returned packaged in the same way complete with end caps when being returned to the factor. 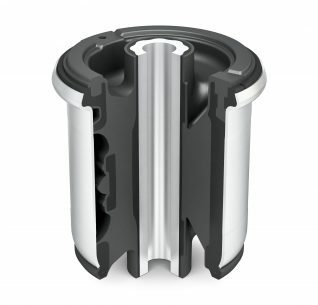 However, a thorny debate arises when it comes to remanufacturing that core. 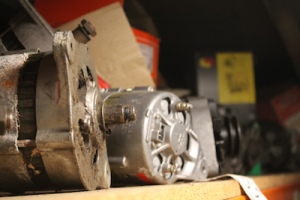 Arguments over what is a repair and what constitutes being a remanufactured item are as old as the industry, but in the days of high-tech electronics and ultra-sensitive precision parts the topic has never been more pertinent. Part of the problem, according to various remanufacturers is a lack of universal build specs from OEMs. 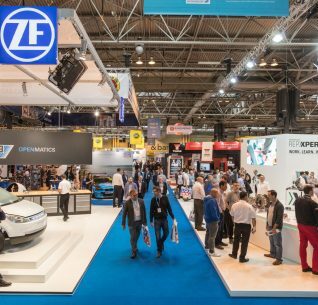 Chris Paxman, MD of TT Automotive said: “There always has been companies who want to do the job properly, and others who want to get it working to a fashion and make a quick buck”. He adds that where there is official field repair information available from the OEM ‘most reputable diesel repair shops will be using this to remanufacture the unit’. Graeme Stock, MD of Hirsche Automotive said a key difference between repairers and reconditioners is the way they’s approach each unit. “Repairers would solve the immediate fault, and if there were 10 racks the same, perhaps with different faults, they’d just repair that one challenge. What we do in R and D is we solve the issue across the board. Every time we produce it, we will strip the whole thing down and build it back up. You have to change the mentality, if you don’t do that, you aren’t a reconditioner, you are a repairer”. The OEMs do have various diesel programmes, but some in the industry want this expanded and formalised. The one fundamental change [that we’d like to see] would be that the OEMs recognise the value of an approved diesel centre network that they promote the benefits of using the same, that they introduce new programmes quicker through this network and making sure that the component parts are competitively priced” said Ian Neill, Director, Diesel Systems at Carwood. “This would ensure that the approved networks who have made very significant investments in equipment and training would capture a major share of the available market before the non – genuine repairers got a foothold”. He adds that in his opinion the reason that this is not happening as a given is because it is in conflict with the OEMs own reman programmes. Despite the bad headlines, there are as many diesel vehicles on the road as ever and while the parts are delicate and difficult to transport until fitted, there is no denying that a modern workshop cannot simply refuse to take diesel work on. An important point to understand about diesel components is that there is no such thing as a cheap price- fighting brand on new components. On glow plugs, for example, there are only half a dozen companies that produce them, and all have various OE contracts. The reason for this, as outlined in the main text, is that all diesel components are highly precision engineered parts and even the slightest error in the length of a glow plug, for example, could result in the crown touching the piston which would result in significant engine damage. 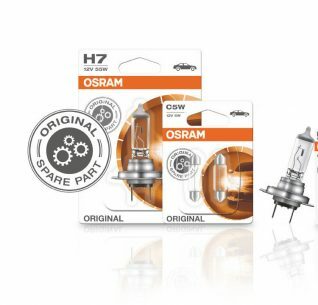 A year ago CAT visited the Hidria glow plug factory in Slovenia, and were surprised how few people were involved in the physical production, as the vast majority of operations are automated and in clean room conditions. As with other diesel system components, each product is coded for traceability and are subject to many tests before leaving the building, including a fast heat change test, plunging the plugs from a hot ambient temperature to -40° in a flash.